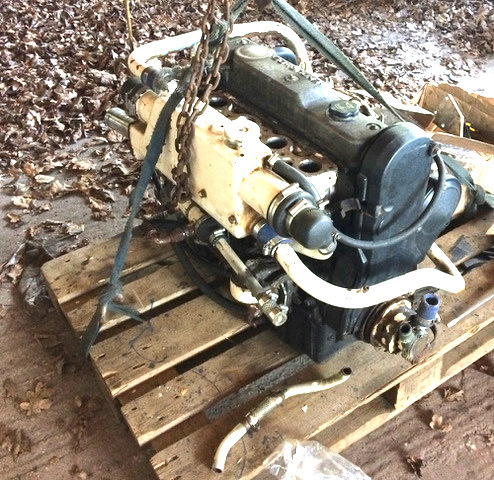 Marine diesel engine with ZF Hurth Marine 12M gearbox. 2:1 ratio with reverse reduction and mechanically actuated multi-disc clutches. Ford Endura-D 4 cylinder 1,753 cc 44 kW 59 hp Mermaid marinised diesel with alternator but no inlet manifold. Removed from Sadler 32 sloop. GBP 1500.00. Can deliver. LALERNE rare 1937 A.R. Luke Teal Class One Design sloop in pitch pine. 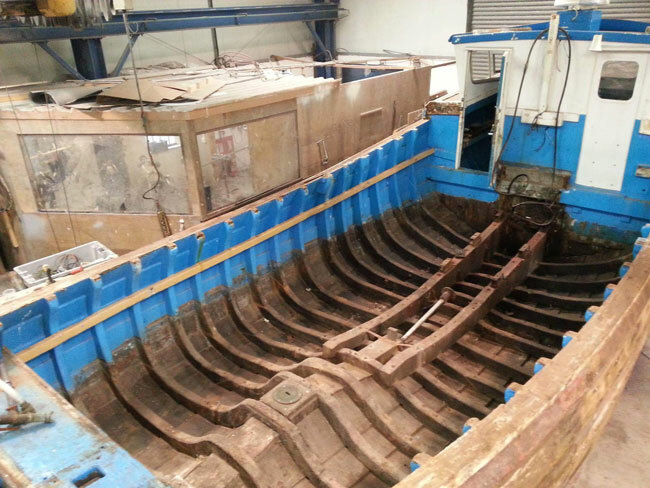 Unfinished major refit on hard at Liverpool. GBP 2,200.00. Pictures and history. EMMA JANE Yorkshire coble, clinker-built in wood by Goodall of Whitby in 1987. GBP 4,300.00. Workshop pictures. 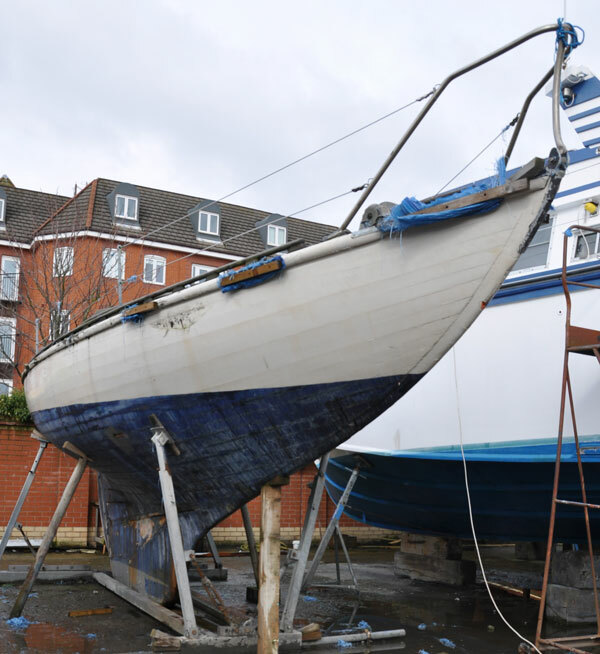 RUSANI 65ft 19.8m Alan Buchanan blue water ketch project. Hull by FL Steelcraft with aluminium decks and superstructure. Engine and air-conditioning system fitted. For sale unexpectedly in Cheshire GB.